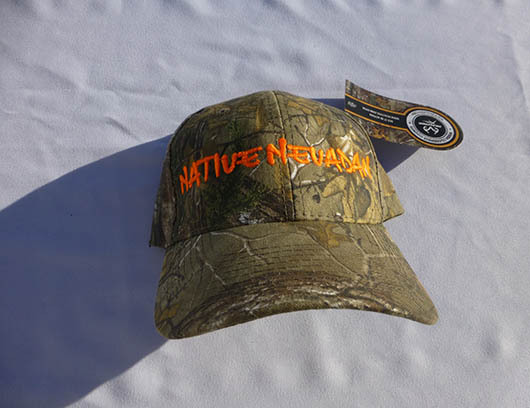 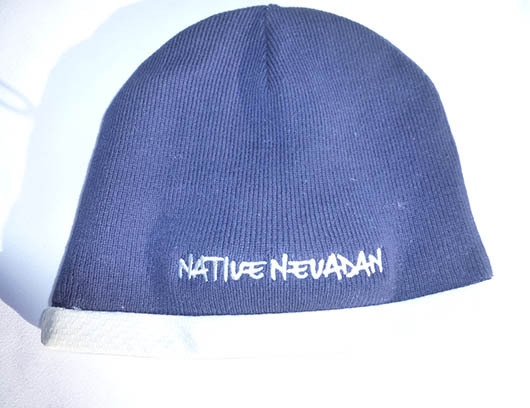 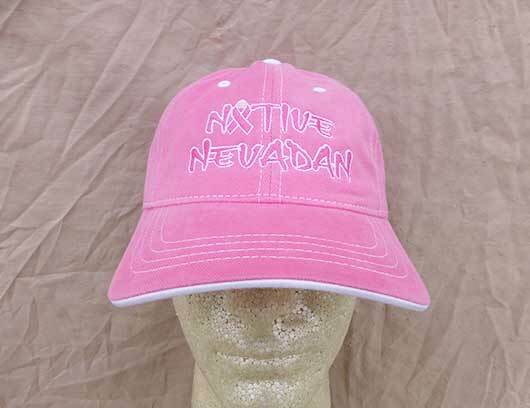 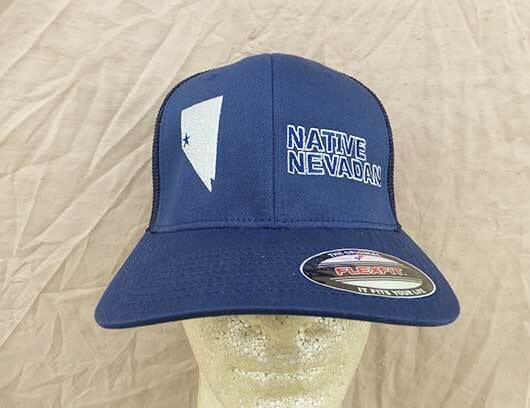 View cart “Native Nevadan Headband” has been added to your cart. 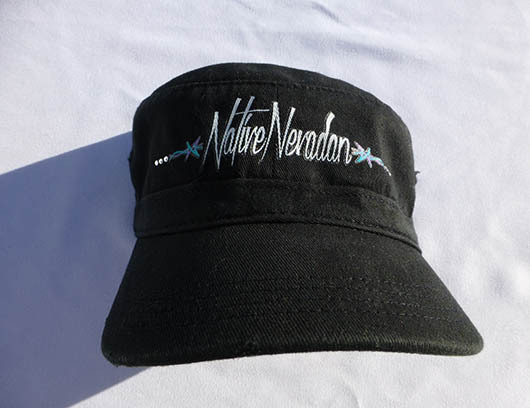 Fleece with trim. 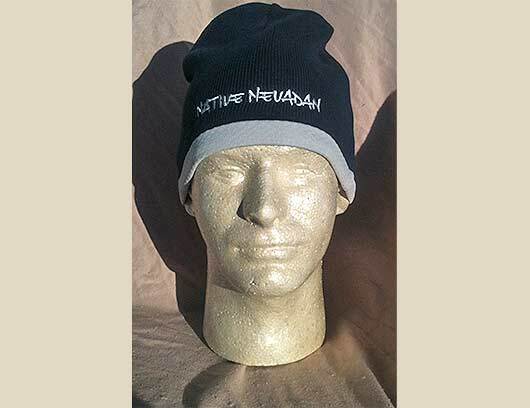 Runs smaller than navy beanie.